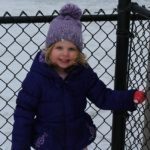 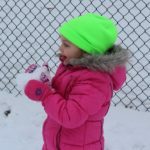 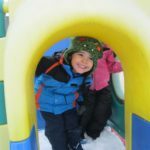 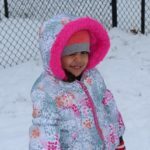 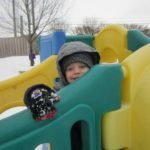 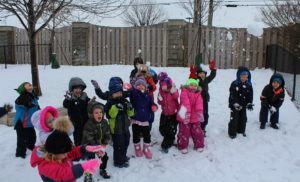 We had SNOW much fun during outdoor playground time today! 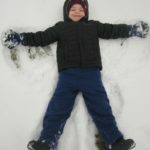 “Ff” is for . . .